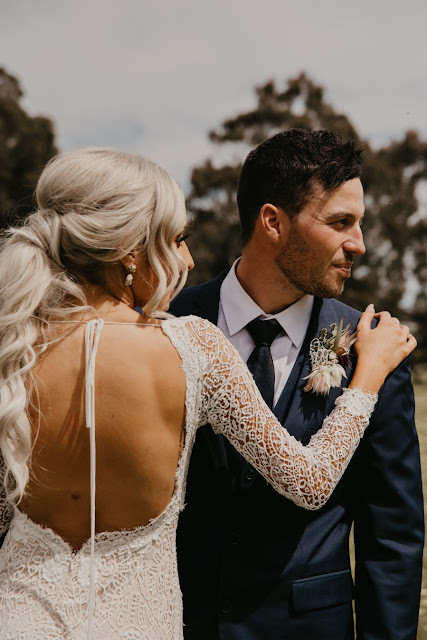 Catching each others eye on the dance floor at a friend's 21st birthday party, Jamie & Amy have been together ever since Jamie won her over with his dance moves! 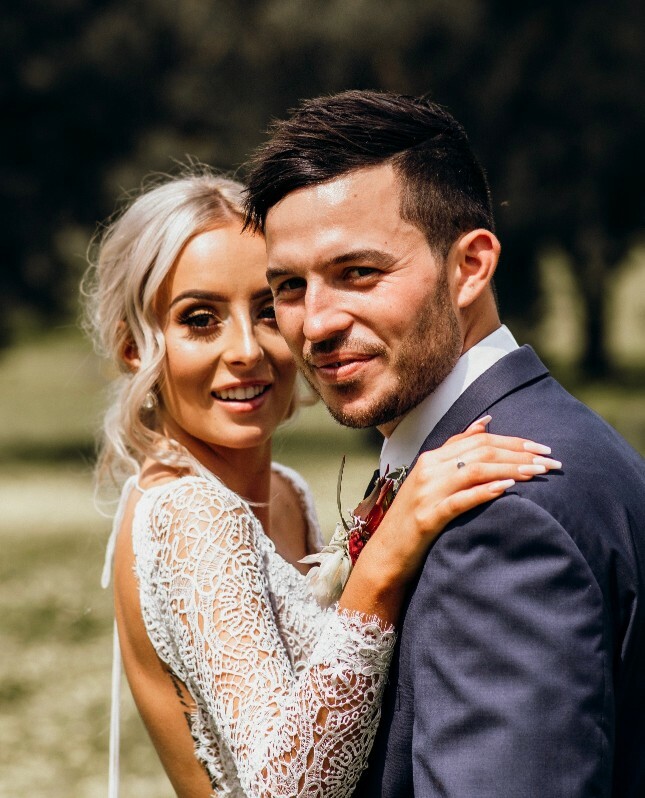 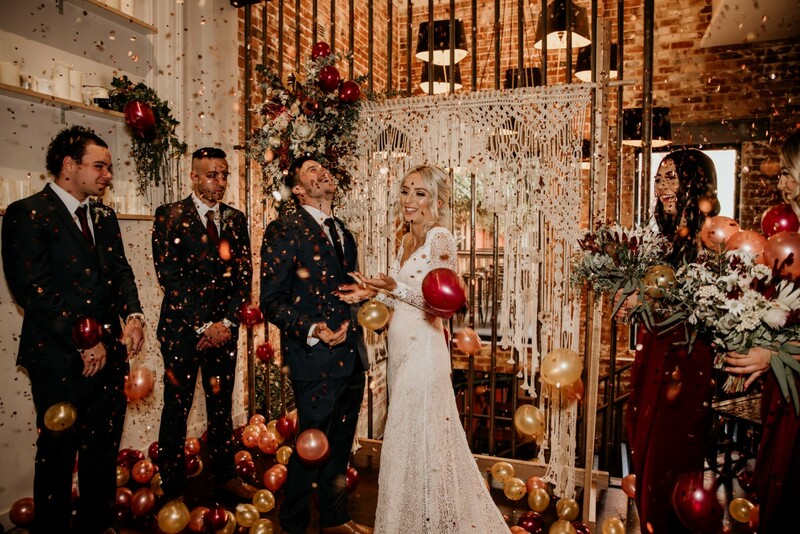 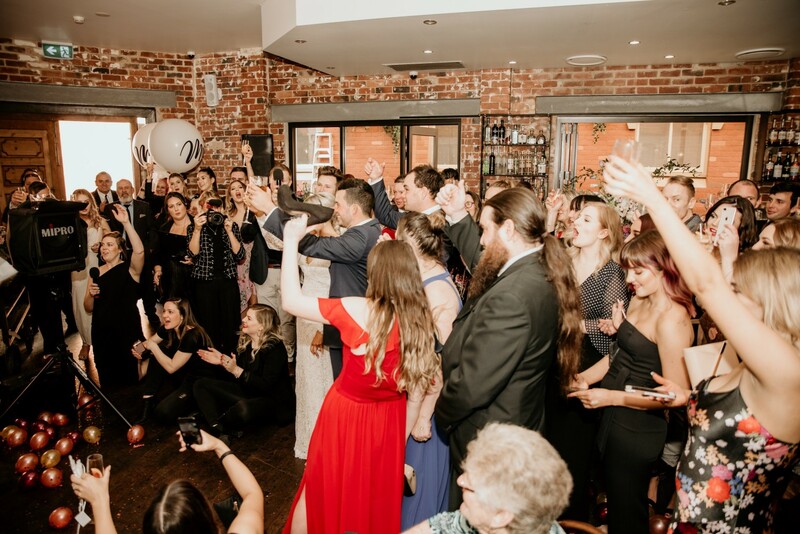 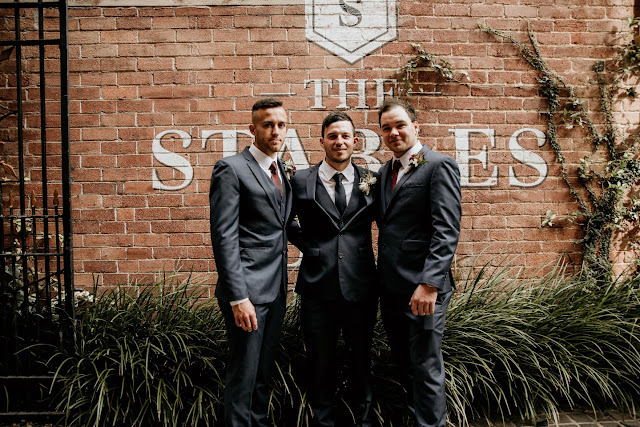 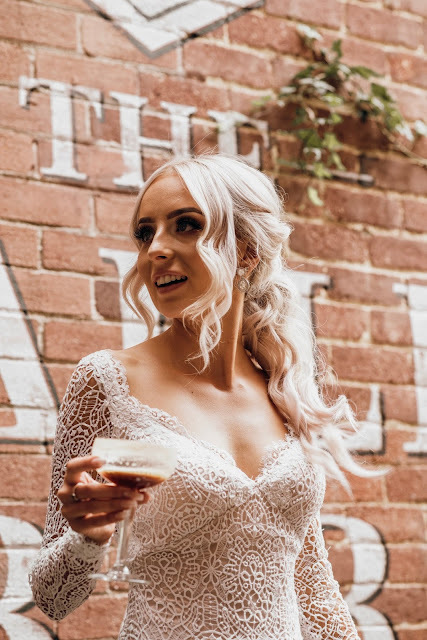 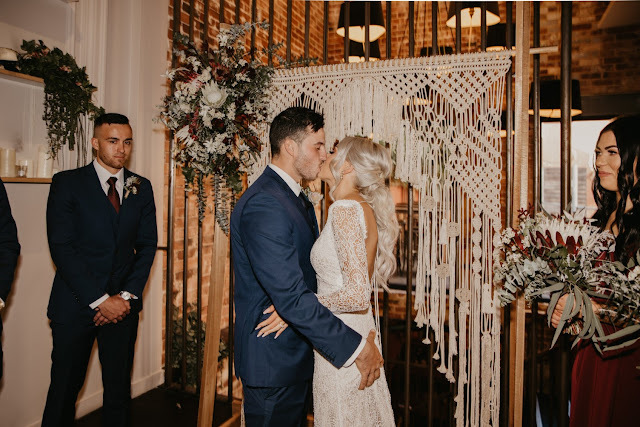 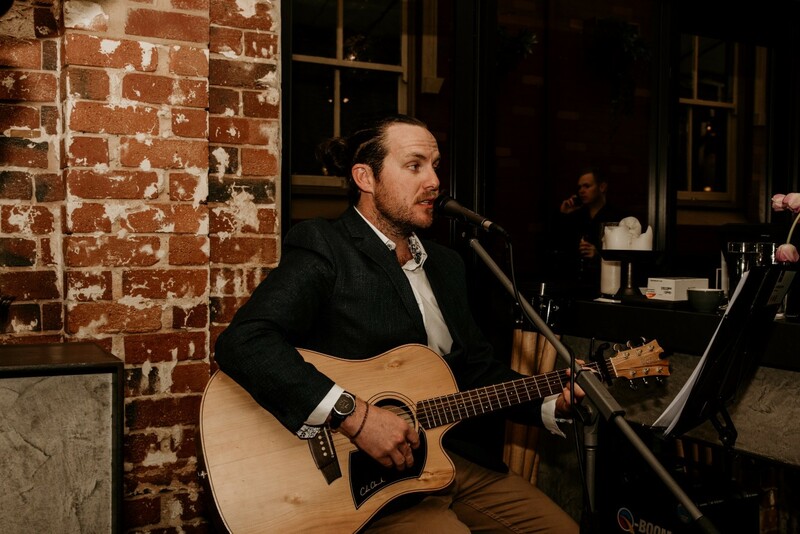 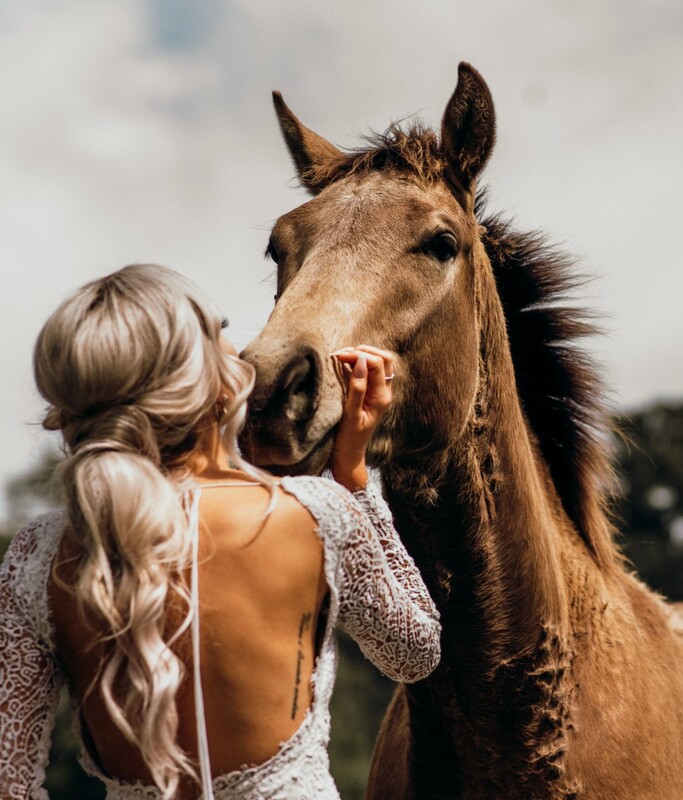 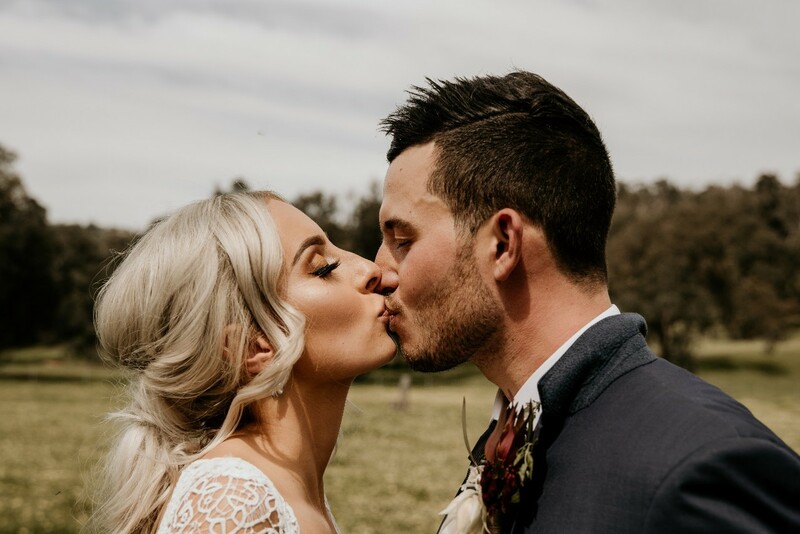 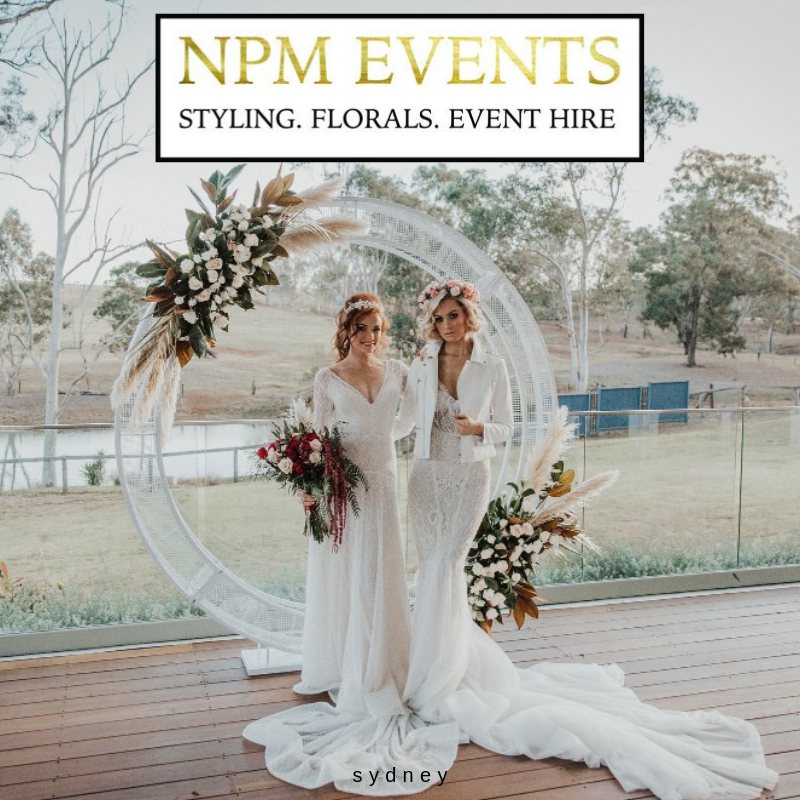 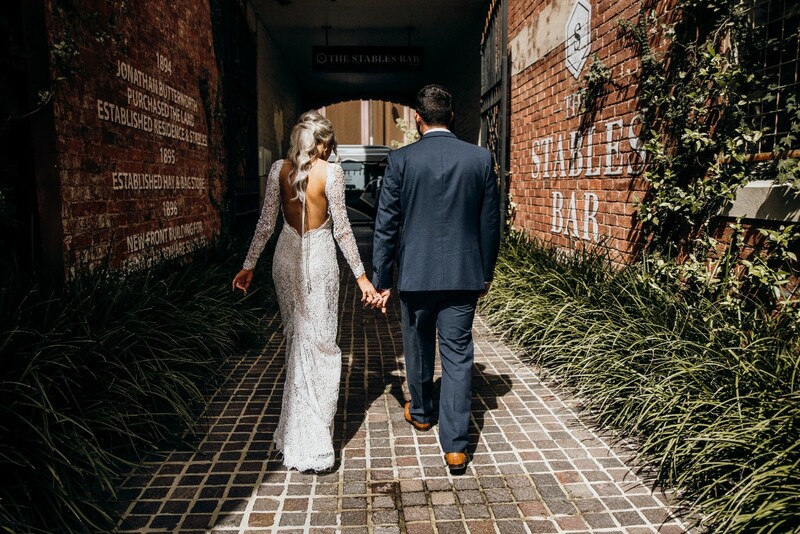 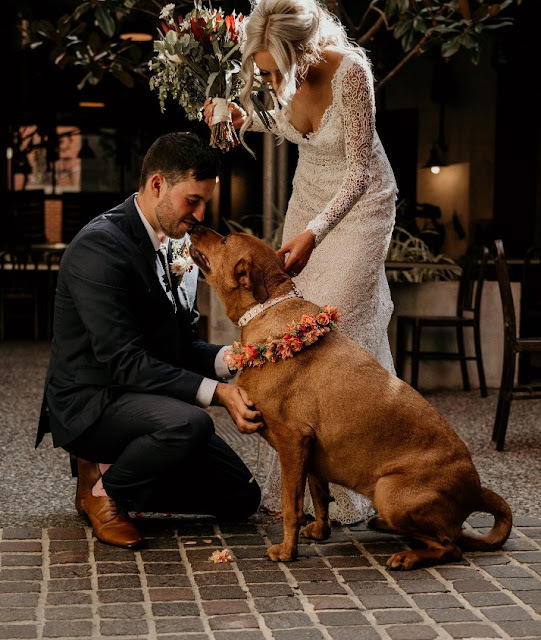 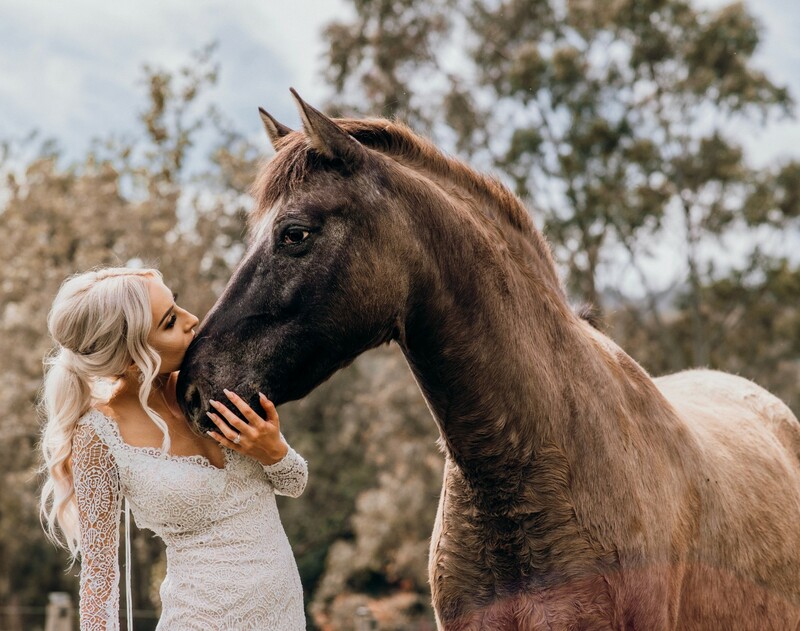 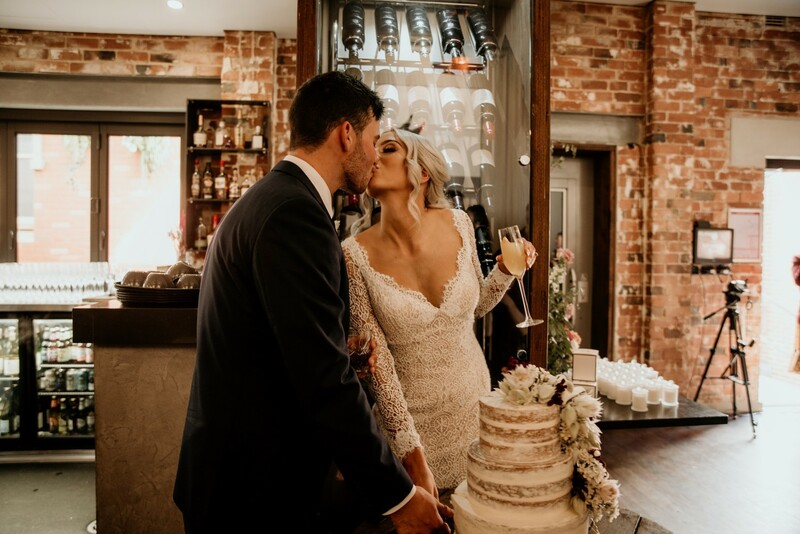 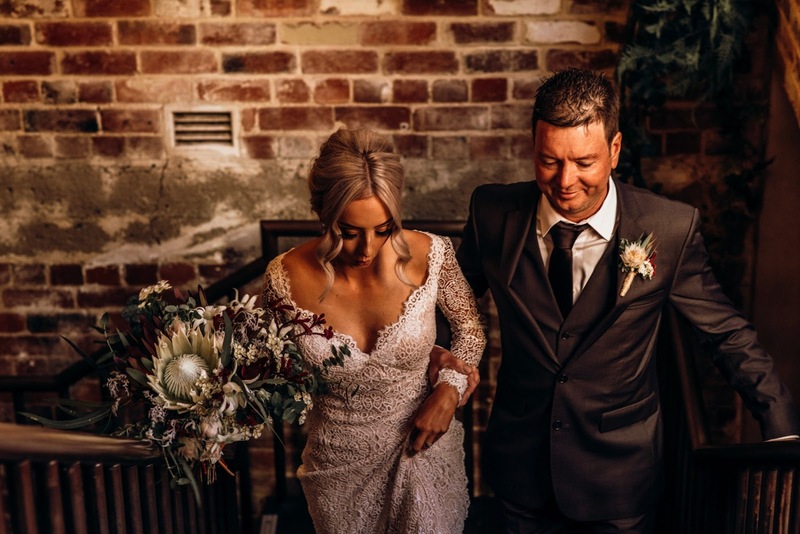 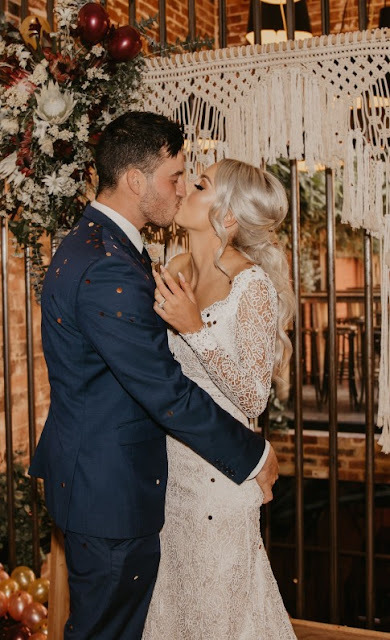 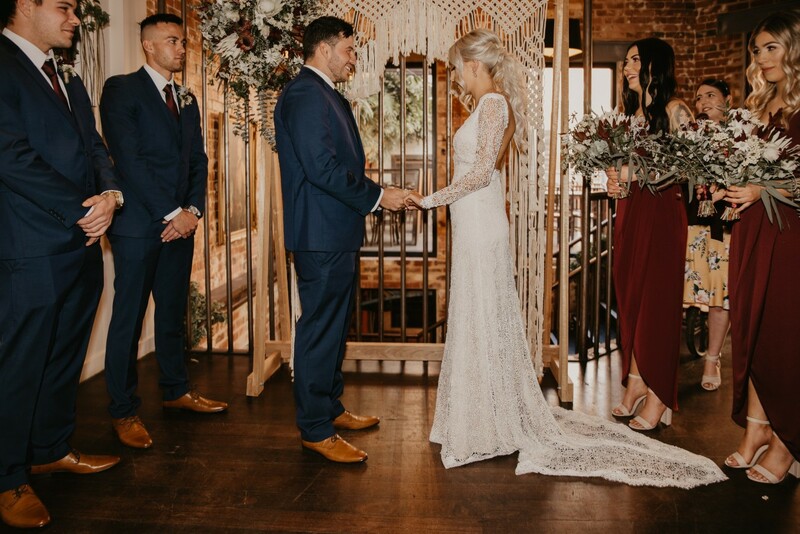 Together for two and half years before Jamie organises a wild proposal, the two promise each other forever at The Stables Bar in Perth City surrounded by 65 of their loved ones, especially that Amy's Grandad was able to attend. 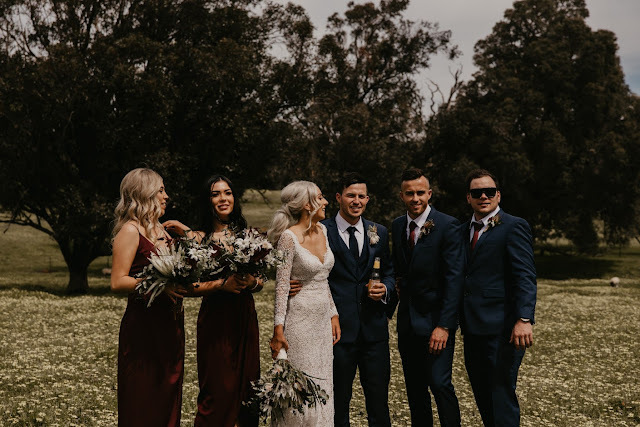 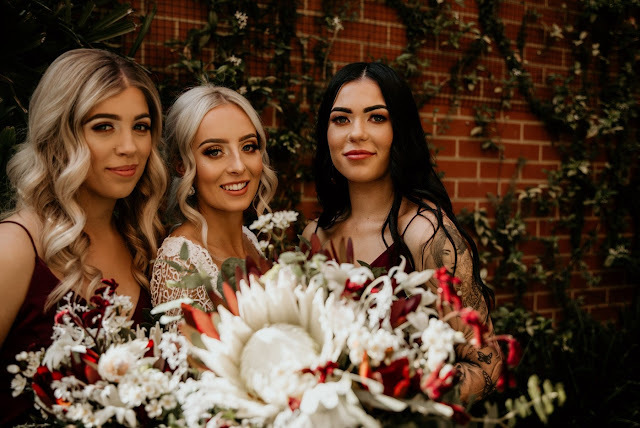 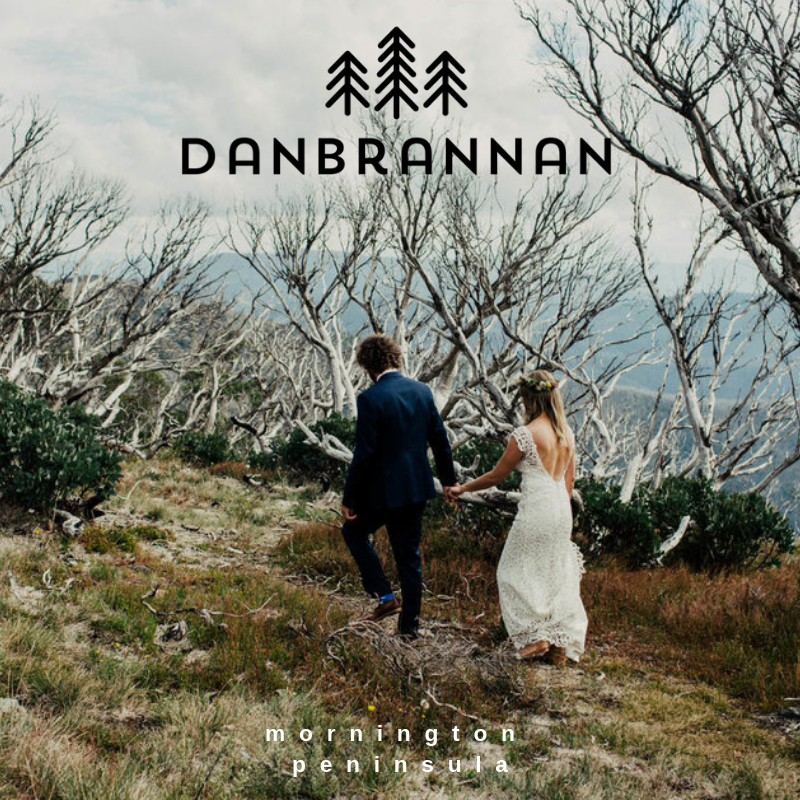 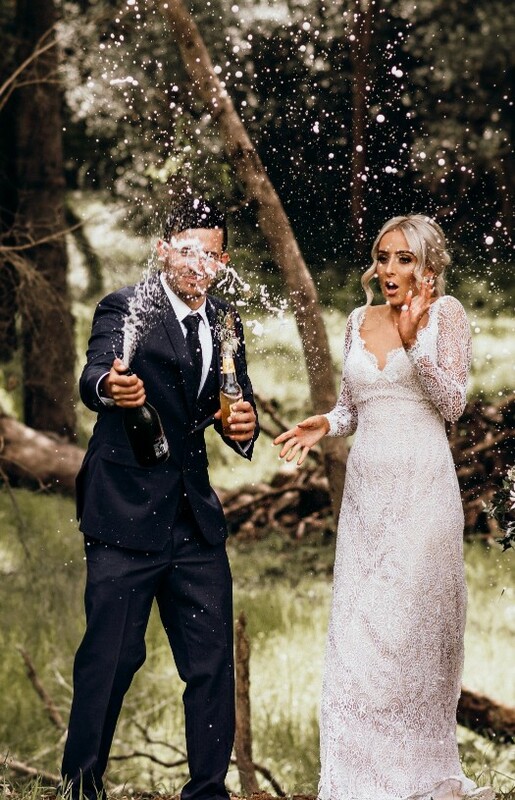 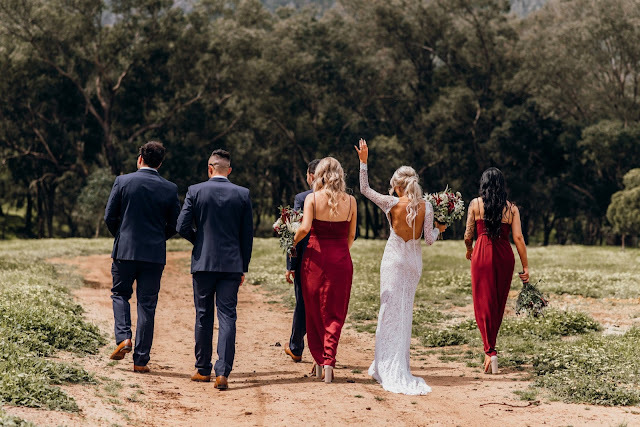 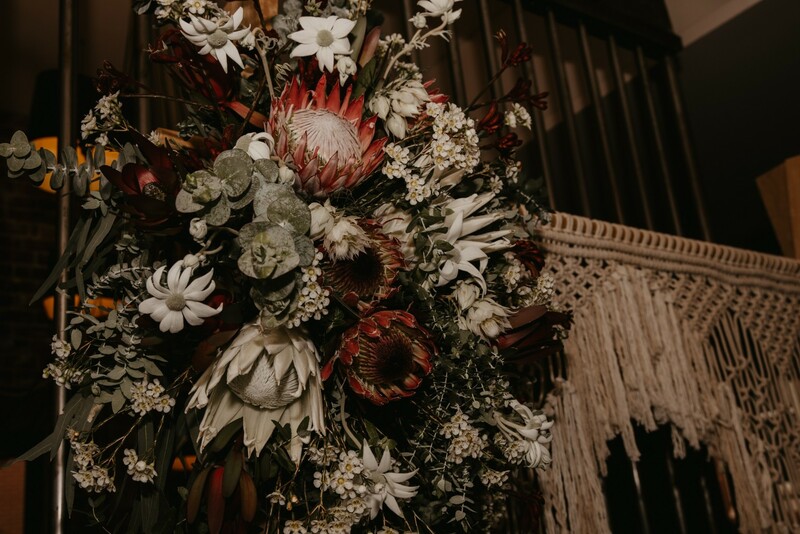 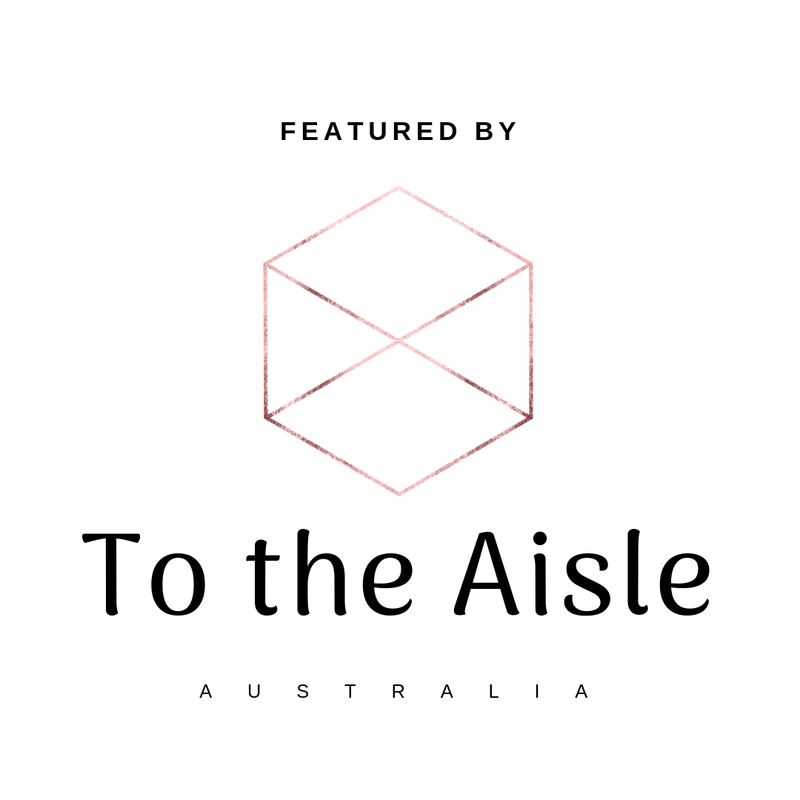 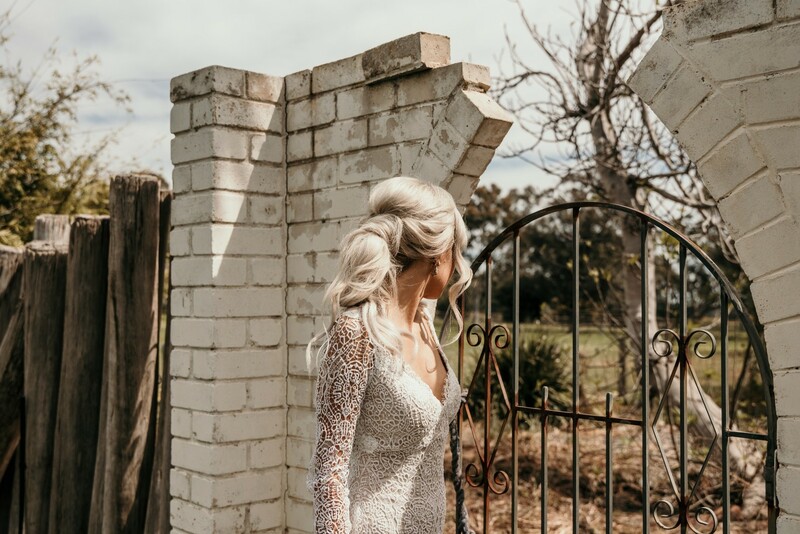 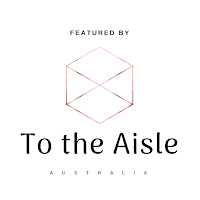 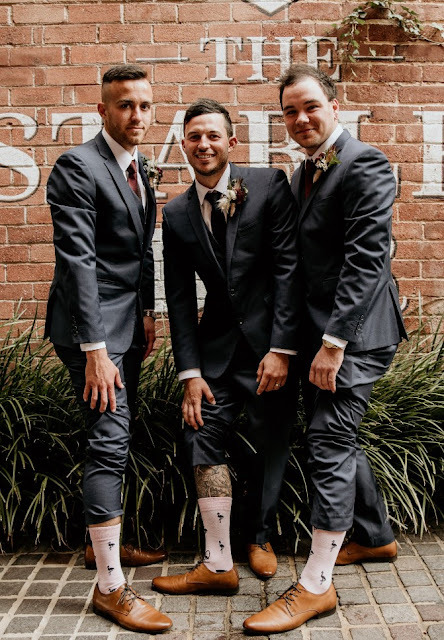 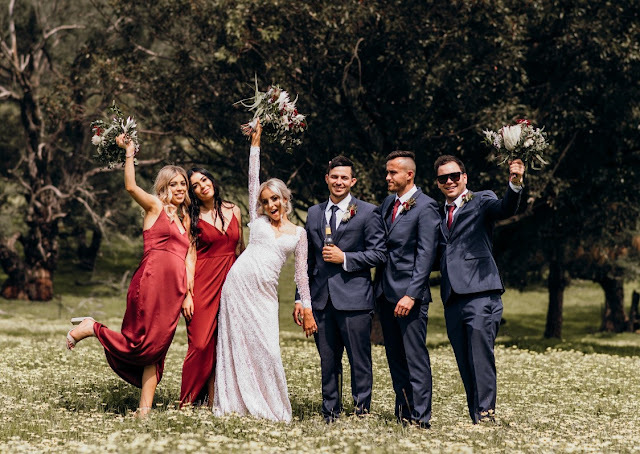 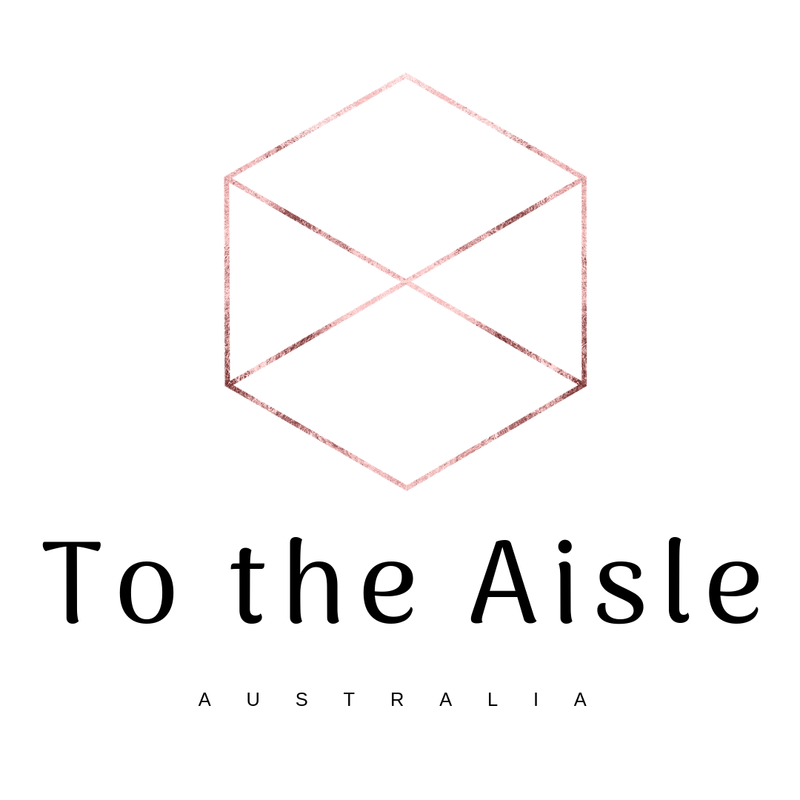 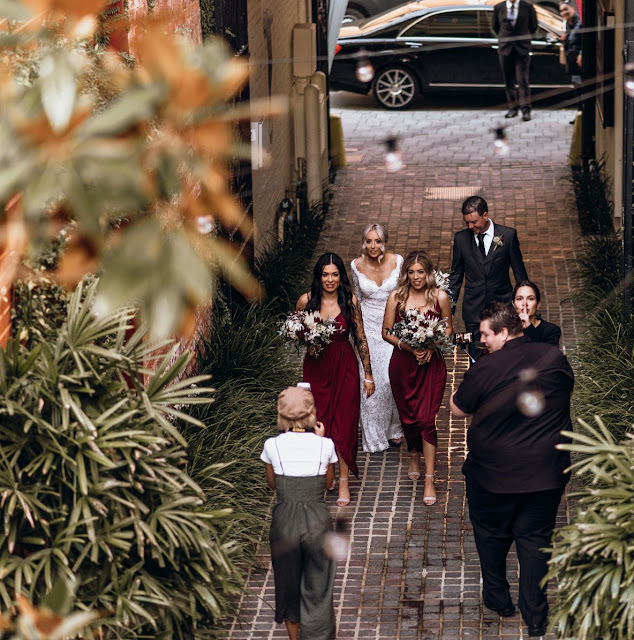 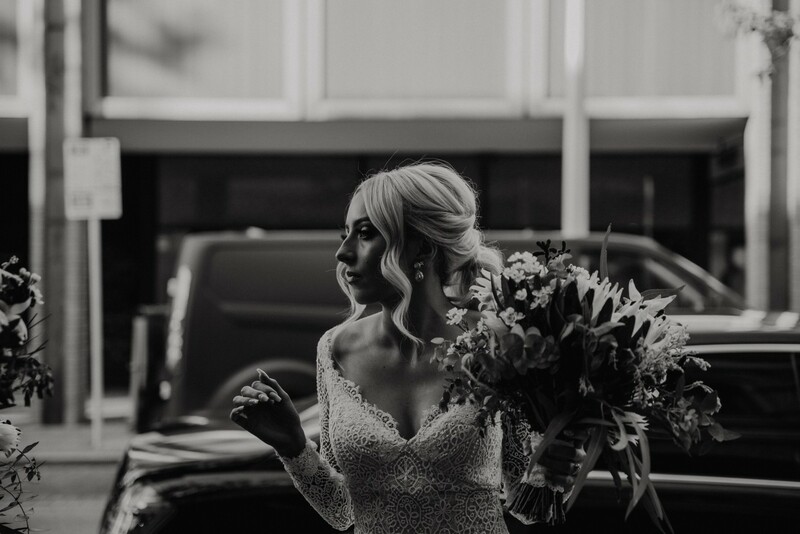 The Wedding captured creatively by Taylor & Co Photography is the Wedding that Perth built after Amy & Jamie accepted the challenge of a lifetime - to get married in just a week. 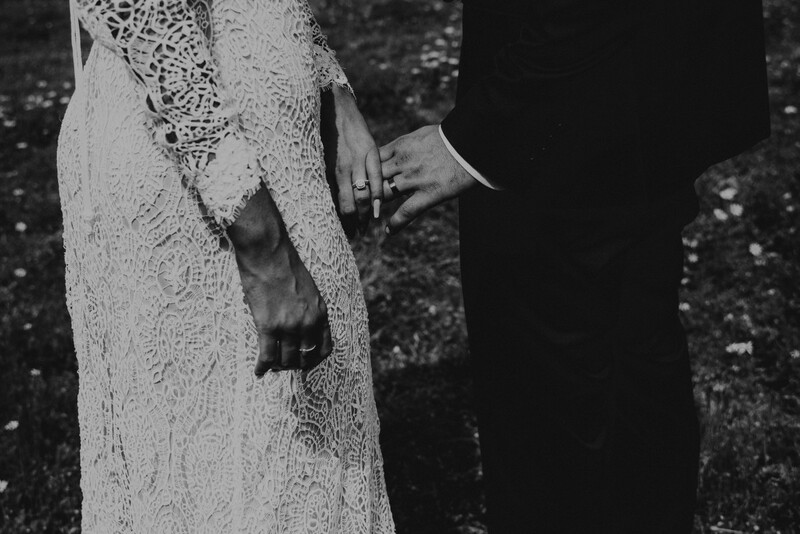 ➳ Tell us about the proposal: Our proposal story is very crazy and adventurous! 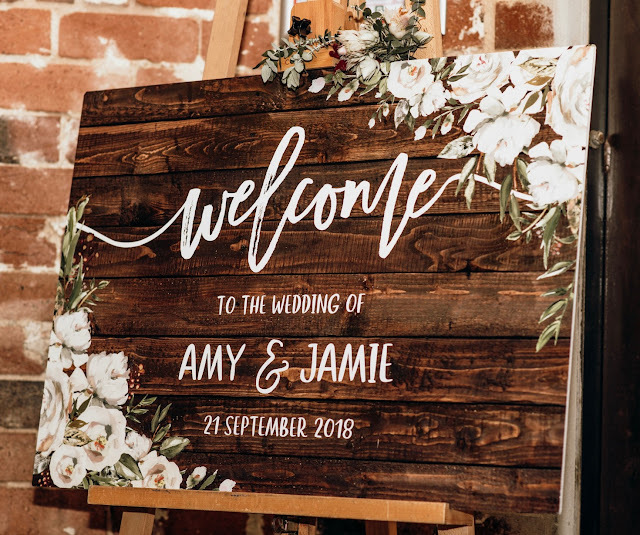 It all started with Jamie booking a day off work without me even knowing, my whole work place knew! 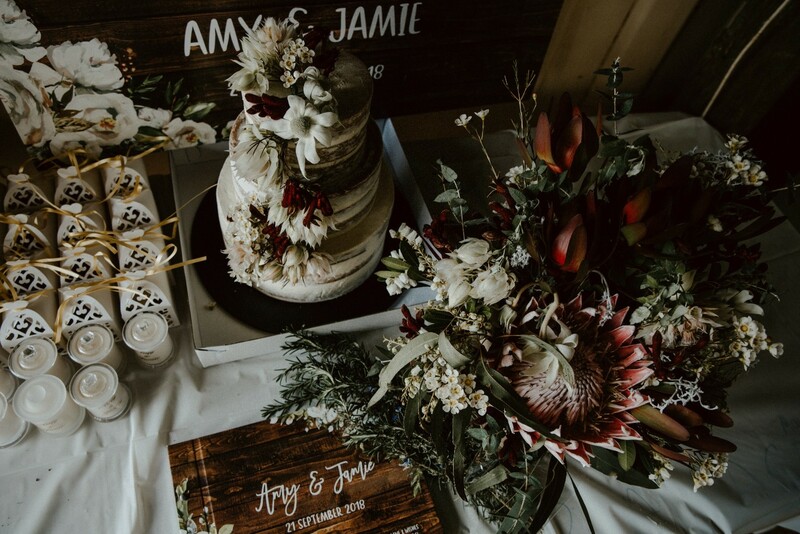 The morning of the proposal, I woke up and Jamie said “I got the day off for you” I didn’t believe him and even called my boss to make sure. He then said we are going somewhere and to make sure I wore comfortable clothes. 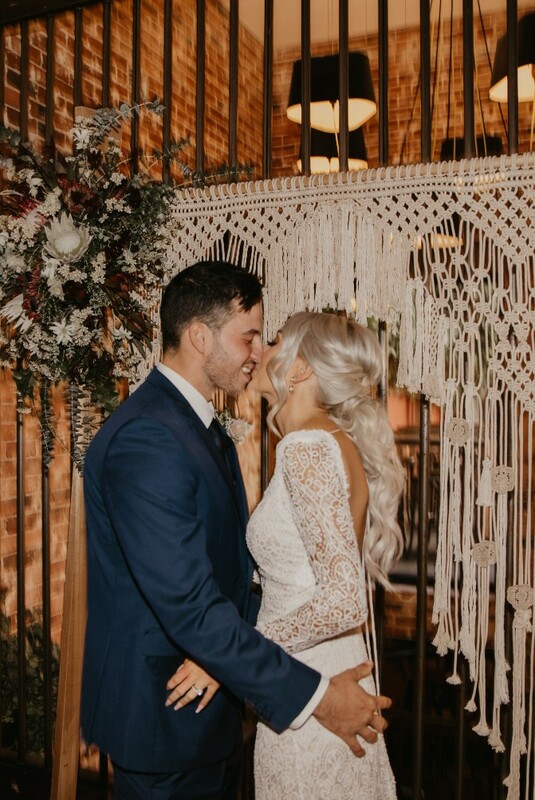 We had been in the car for 3 hours when I started to freak out a little! 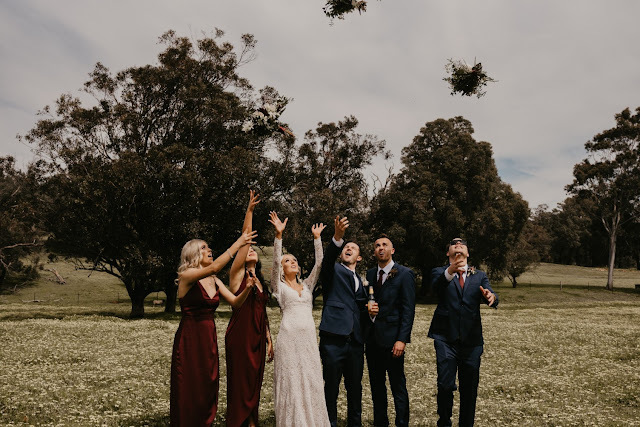 Then we arrive at Jurien Bay Skydiving! Jamie said it was my early birthday present. 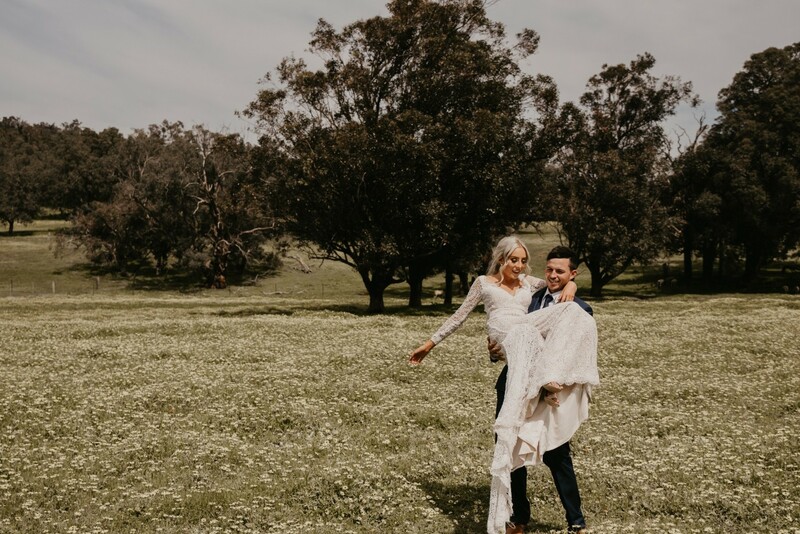 We got up into the air and he insisted that he went first, he got down a lot faster than me and when had landed on the ground, Jamie was there on one knee proposing to me! ➳ What was the inspiration behind your Wedding theme? 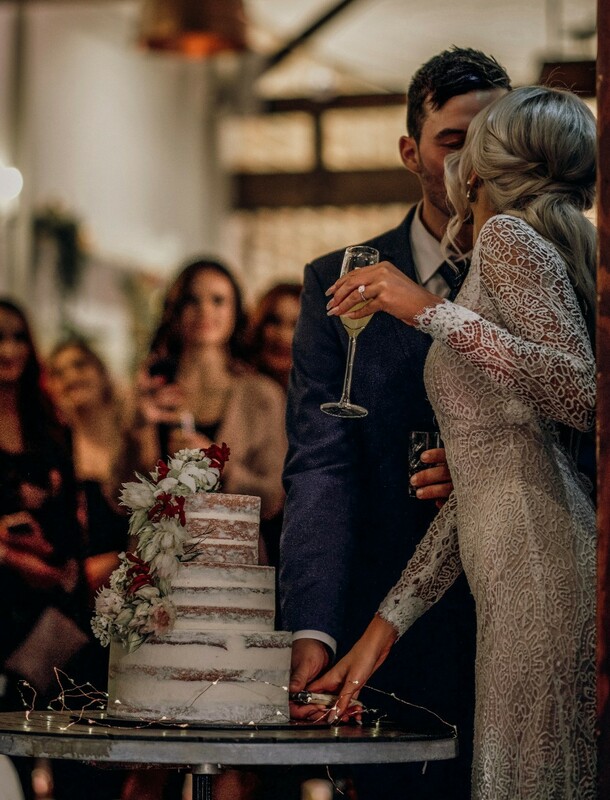 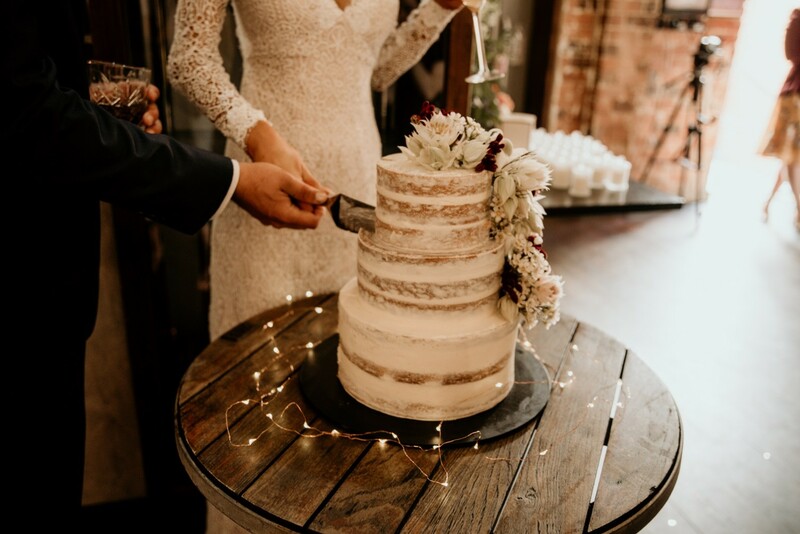 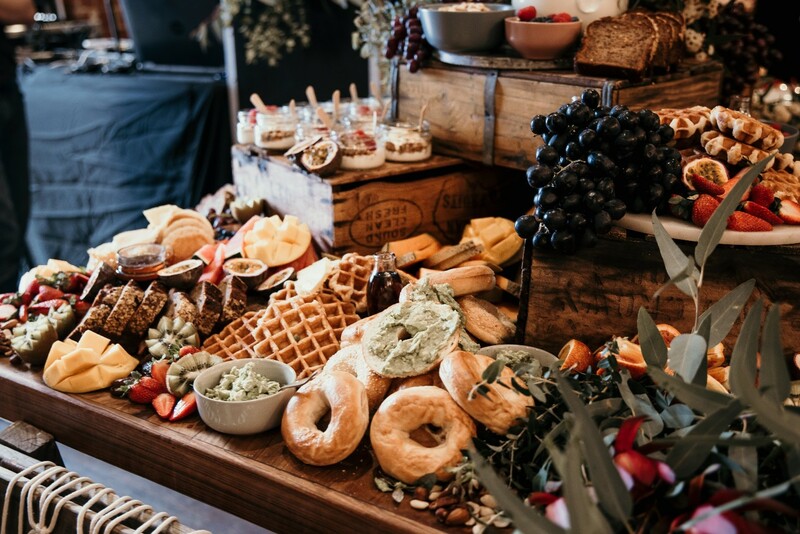 My Wedding theme was rustic, I love everything rustic, boho and undone! 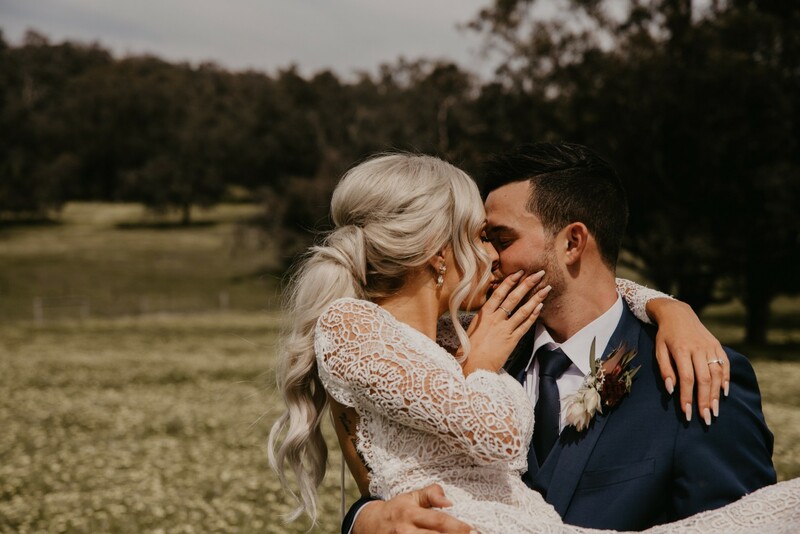 ➳ Your most favourite moment of the day: My favourite moments of the day were walking down the aisle and seeing Jamie’s face, he had tears rolling down his cheeks. 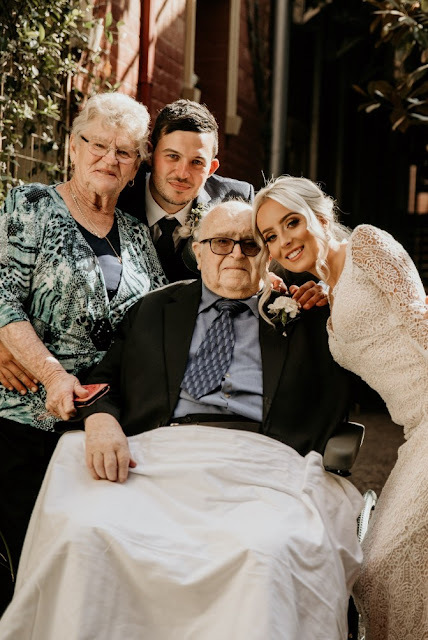 My other stand out moment was having my granddad there watching us as we got married! ➳ Favourite detail of the day? 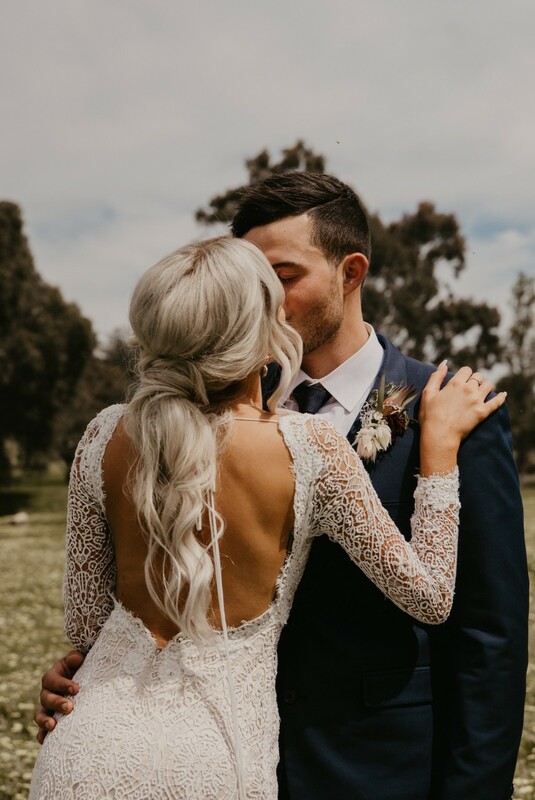 I loved everything! Everything was perfect but my flowers were the biggest standout! ➳ How long did it take you to find the Dress: I went to one shop Bridal by Aubrey and tried on about 15 dresses and the last one I tried on was the one. 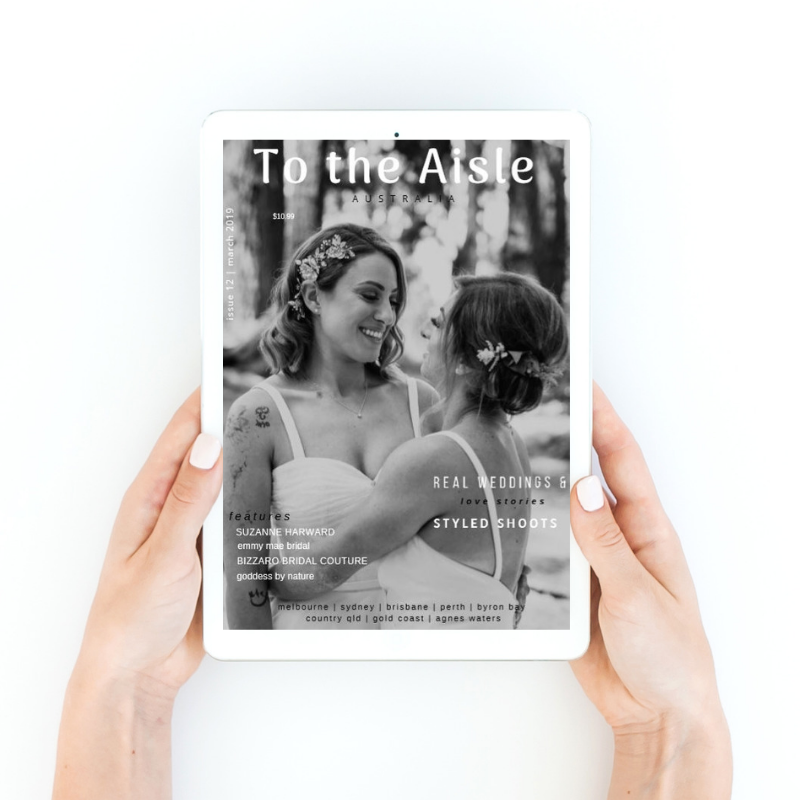 ➳ What resources helped you the most when planning your Wedding? Everyone at 92.9 were my resources as we planned our Wedding day in a week! 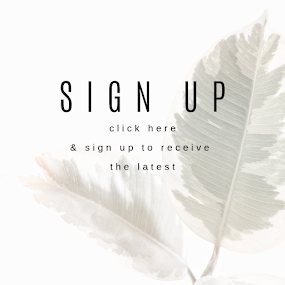 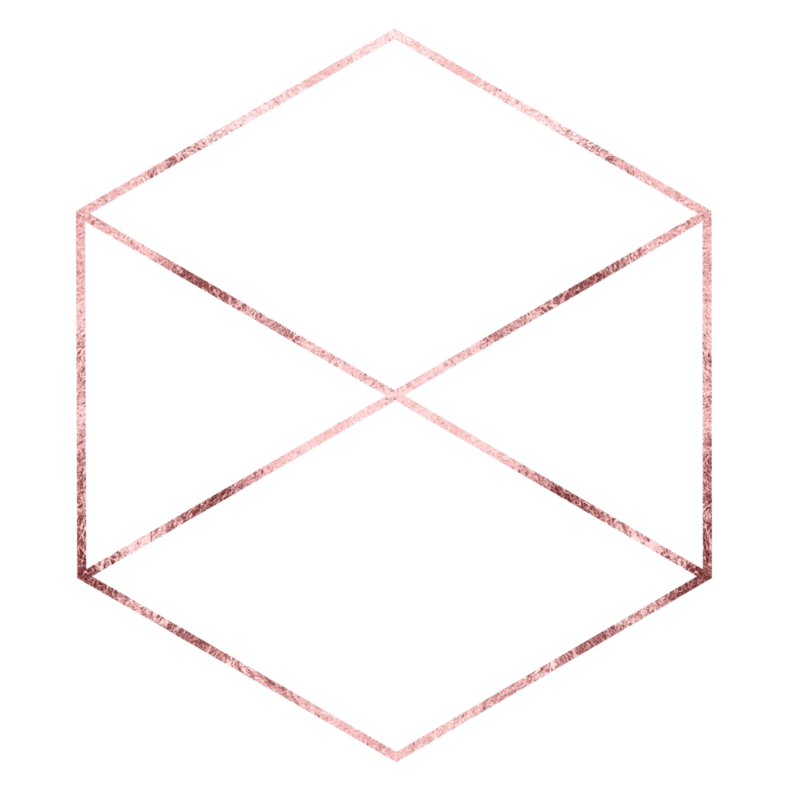 ➳ Any stories you want to share from your day? 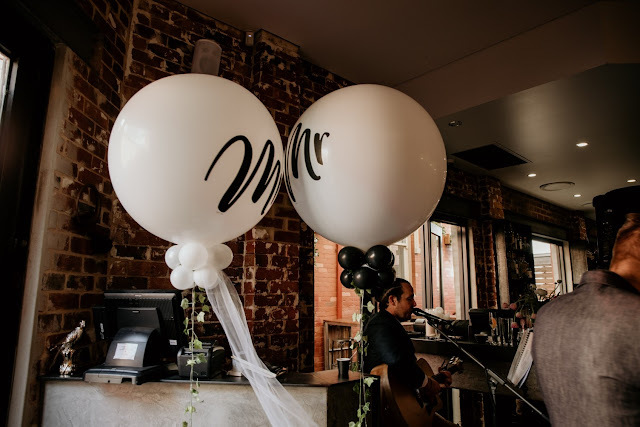 I was drinking espresso martinis at 7.30 in the morning! 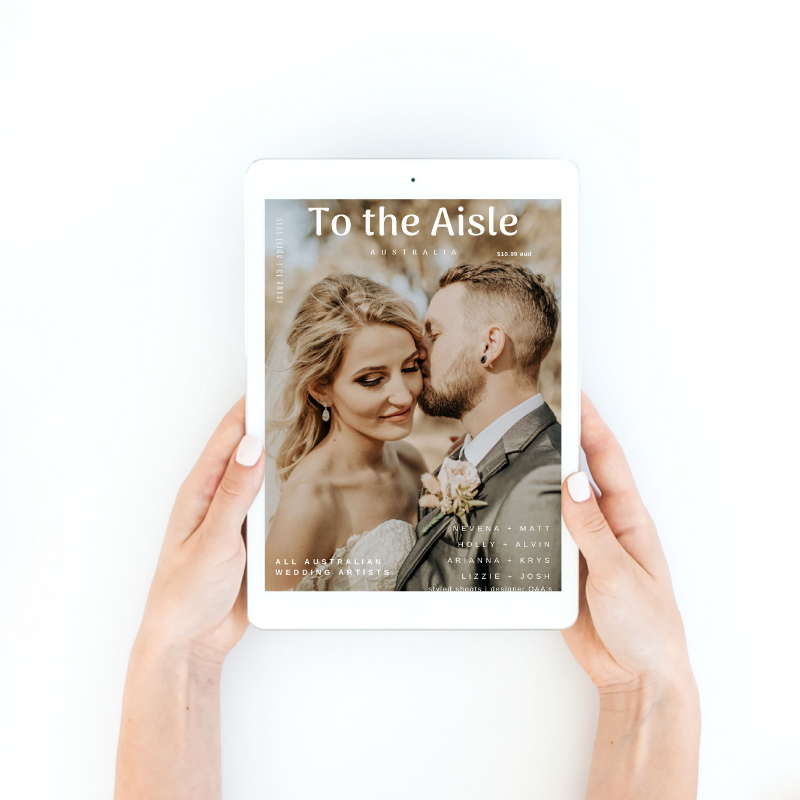 ➳ What advice would you offer to other couples when planning a Wedding? 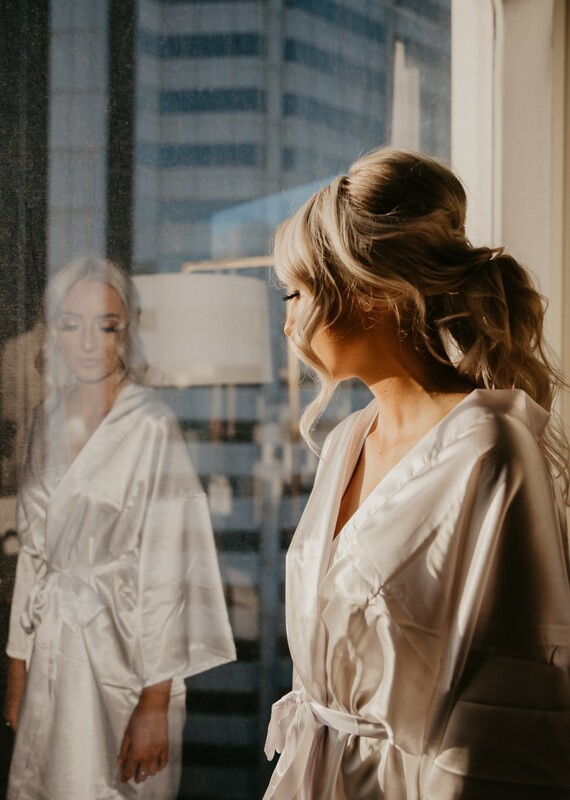 To take every single moment in because it is over so fast! 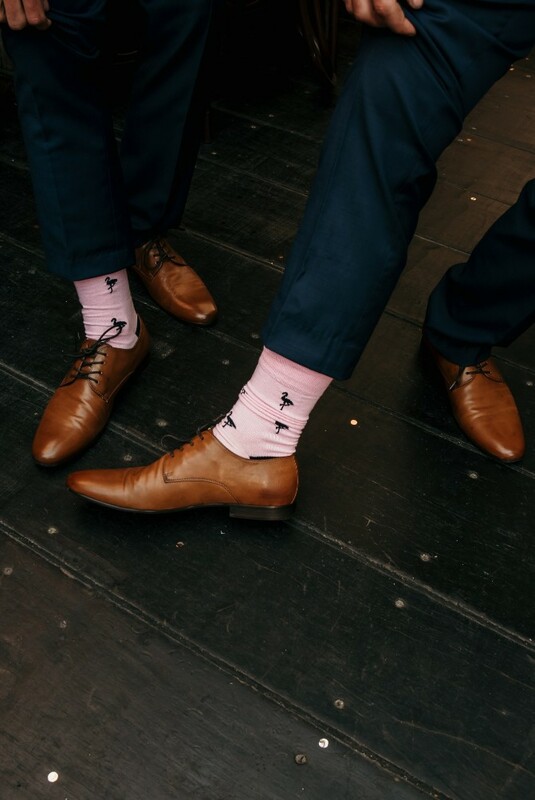 Don’t stress about the small things because it all works out in the end. 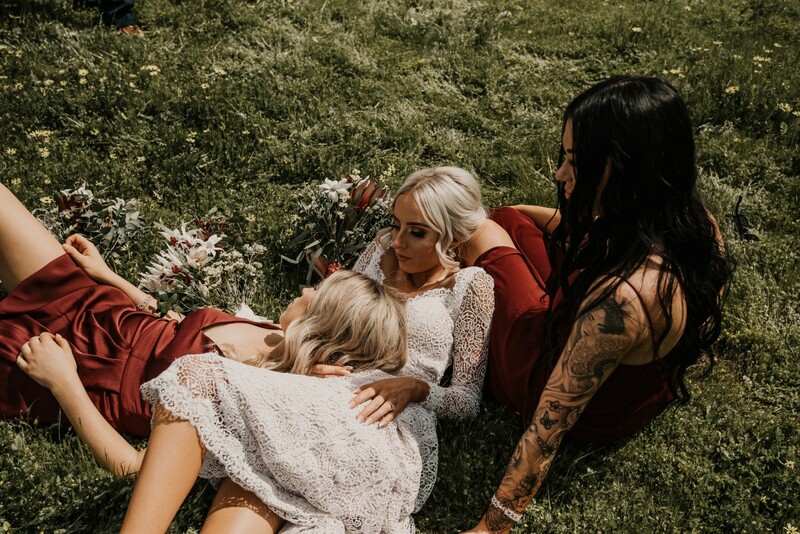 And really look into your photography to make sure you get the most perfect photographer for you because they are the only memories you have of the day! 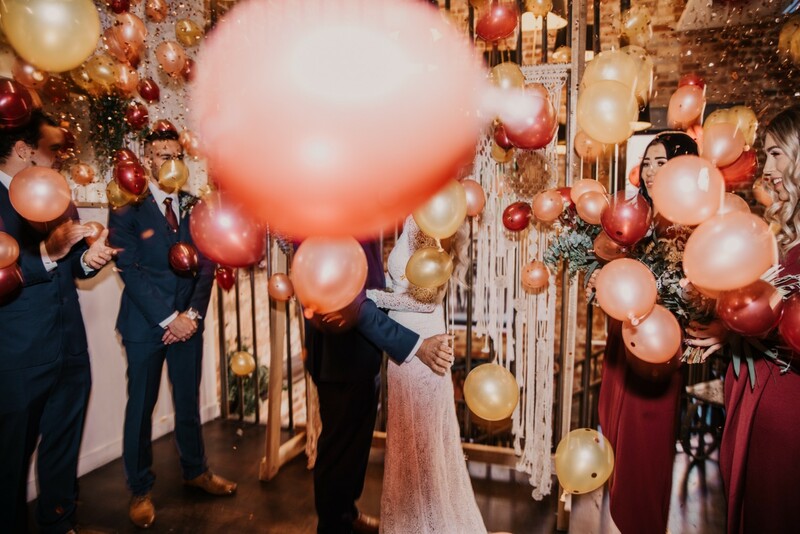 ➳ Any vendors that went above and beyond: Everyone went above and beyond to make our special day happen in a week! 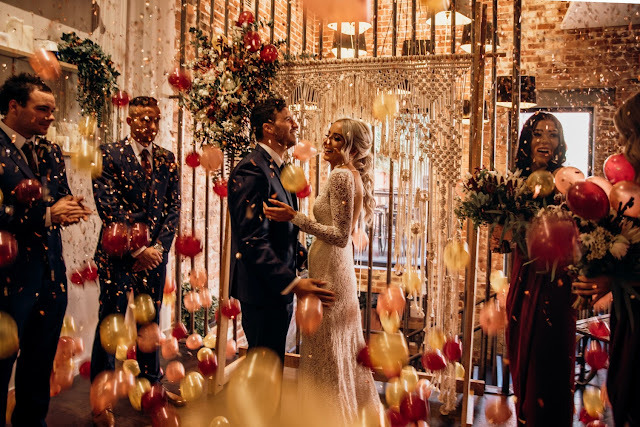 But our photographers were a standout, they did everything they could to capture our Wedding day in a very special way! 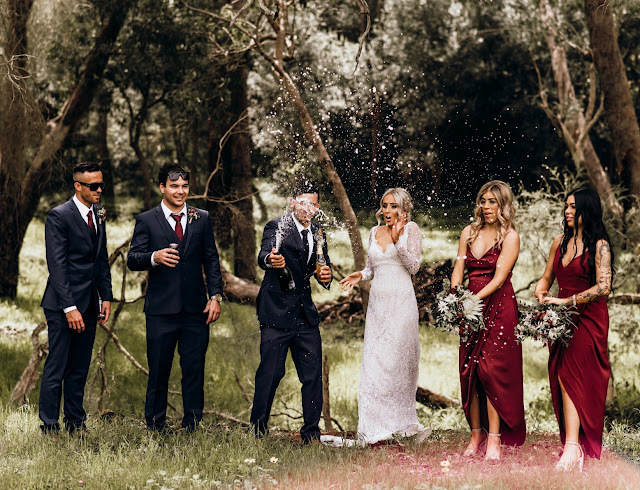 Read interview with Taylor & Co Photography here.